If you’re not a big fan of being in the spotlight, you may have to get used to it soon. People are certainly going to watch as you drive by in your new 2016 Chevy Malibu. The mid-size car is the most stylish vehicle in the class, making it an excellent choice for those seeking an affordable, attractive vehicle. The angular, sleek design certainly makes the Malibu stand out, and a peek at the interior may fool admirers into thinking that they’re looking at a luxury vehicle. The car won’t only appeal to adults, however. The Malibu is a perfect choice for young drivers, delivering a variety of technological and comfort features that will keep any teenager happy. Plus, with the teen driver technology, parents can be assured that their children will be practicing safe driving habits. Customers will be hard pressed to find such a well-rounded mid-size sedan for such an affordable price, and it’s difficult to find a vehicle that appeals to both adults and teenagers. Considering all the vehicle has to offer, there’s really no better choice. Staring can be rude, but you’ll learn to embrace it as people gawk at your new ride. The 2016 Malibu offers unmatched style on the exterior and the interior. The sleek body design may remind some of luxury sedans, while the interior offers amenities that are often reserved for pricier vehicles. These inclusions aren’t solely for style; the exterior’s design plays a role in the car’s aerodynamics, while several of the technological features contribute to an optimal driving experience. The Malibu’s exterior design cues weren’t solely based on aesthetics. These style decisions were considered due to their positive impact on the car’s drivability. The sharp body lines and strong posture certainly makes the vehicle stand out, as do the LED daytime running lamps and the available LED taillamps. They also play a role in the vehicle’s aerodynamics, while impacting the car’s handling and fuel economy. While exterior style is certainly important, it’s essential to understand that the engineers weren’t only motivated by looks. The spacious, comfortable interior is truly highlighted by the abundance of technological offerings. The Chevy MyLink system provides a number of entertainment and convenience applications to the driver. 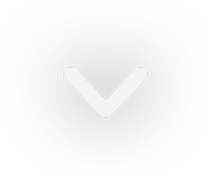 The Apple CarPlay capabilities allow occupants to seamlessly connect their iPhone to the system, and they can also make phone calls or send hands-free text messages. Thanks to the steering-wheel-mounted controls, drivers won’t even have to lose focus on the road to access the seven-inch touchscreen. Several of the Malibu’s engines options are recognized for their fuel efficiency, and these accolades are certainly well-deserved. The 1.5-liter ECOTEC and 1.8-liter Hybrid option offer some incredible specs, meaning owners won’t have to make constant pit stops to the gas station. Meanwhile, the 2.0-liter ECOTEC offers the power that some customers may be seeking, providing excellent horsepower and a reliable transmission. The Malibu’s turbo engine certainly delivers the power and capabilities that you’d come to expect from such a capable vehicle. The 2.0-liter ECOTEC unit delivers an impressive 250-horsepower, and drivers will have little difficulty handling this powerful engine thanks to the dependable, accompanying eight-speed automatic transmission. If drivers are seeking maximum efficiency, Chevy’s Malibu Hybrid is the ideal choice. The 1.8-liter motor can deliver an incredible 37 mile per gallon city fuel efficiency. Plus, thanks to the Driver Efficiency Gauge, Malibu owners will have a better understanding of how their driving habits impact the car’s economy. Some drivers want a fuel-efficient engine, but they’re not necessarily seeking a hybrid unit. In that case, the 1.5-liter ECOTEC engine is the perfect choice. The motor delivers a 37 mile per gallon highway fuel economy, a spec that can partly be attributed to the Variable Valve Timing, Direct Injection, and the Stop/Start technology. All car brands prioritize safety, but few cars offer the same protective and preventative safety features as the Malibu. The plethora of technologies will help prevent a collision, while the sturdy design will keep occupants safe in the event of one. Plus, the vehicle was designed with younger drivers in mind and features like the Teen Driving technology will promote safe driving habits. This will be a much-appreciated safety facet for parents seeking a car for their first-time drivers. If you find yourself in a collision, the Malibu’s dependable construction should keep all of the occupants safe. The high-strength steel cage provides maximum protection, and the comprehensive air bag sensing system will send out cushions on all sides. When these bags deploy, an OnStar Advisor will immediately be notified, and they will help connect the driver with emergency personnel. If the driver is unable to respond, the OnStar Advisor can refer to the vehicle’s GPS technology to send help to the proper location. Of course, all drivers would prefer that an accident is avoided in the first place, and the Malibu’s safety features will certainly play a role in preventing a collision. Up front, the Automatic Braking, Pedestrian Braking, and Low-Speed Front Automatic Braking will stop the driver from accidently colliding with another vehicle or object. Meanwhile, the Adaptive Cruise Control will take control of the Malibu without compromising safety, and the Front Parking Assist will guide the vehicle into a spot without scratching or denting the exterior. Out back, the Rear Cross Traffic Alert will alert you when it’s safe to reverse your vehicle, and the Rear Vision Camera will provide the driver with some clarity of any potential obstacles. The Lane Change Alert system (with Side Blind Zone Alert) and the Lane Keep Assist mode will both ensure that you won’t accidently collide with another driver while attempting to change lanes. The Malibu was designed with teen drivers in mind, and the vehicle’s built-in safety system will help inspire safe driving habits. By entering a simple pin number, the Chevy MyLink system will provide a number of safe-driving amenities. The audio will not work when an occupant isn’t wearing a seatbelt, and drivers will receive visual and audible warnings when they’ve traveled over a set speed limit. The system can even notify parents of their children’s progress. We know that teen drivers may be less vigilant than more experienced drivers, so the OnStar RemoteLink mobile application will provide them with some necessary security. Via the app, drivers can remotely start or lock/unlock their vehicle, and they’ll also be able to send directions to the vehicle’s navigation system. Whether you’re shopping for yourself or for your teen driver, there’s no better dealership choice than DePaula Chevy. The business offers the best prices in the Albany area, and customers can be assured of an optimal buying experience thanks to the knowledgeable salespeople. Plus, based on the dealership’s selection of Chevy vehicles, you won’t be limited to solely the Malibu. Of course, if you’re seeking a sedan, it’s unlikely that you would want to pursue another model. 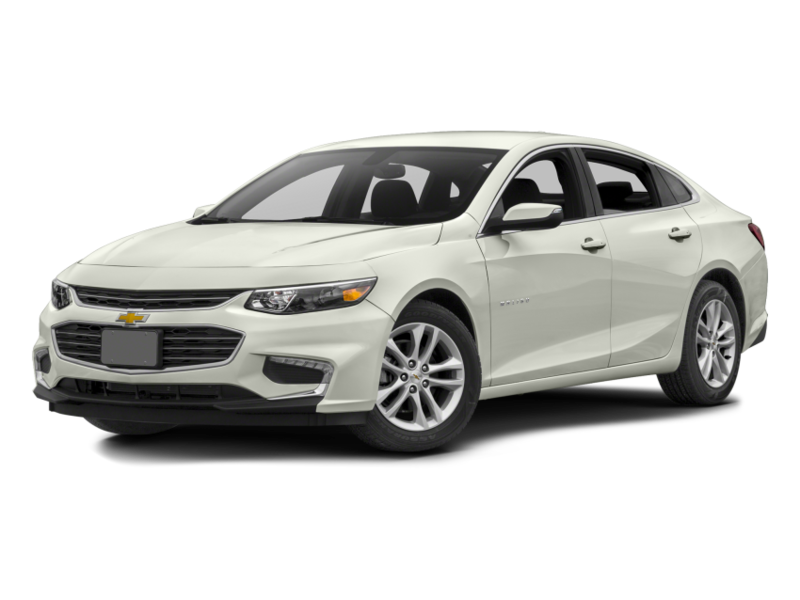 The Malibu offers everything a driver could possibly want: interior and exterior style, reliable and fuel-efficient engines, and a variety of safety features. The 2016 model is the perfect choice for any driver, regardless of age or experience.